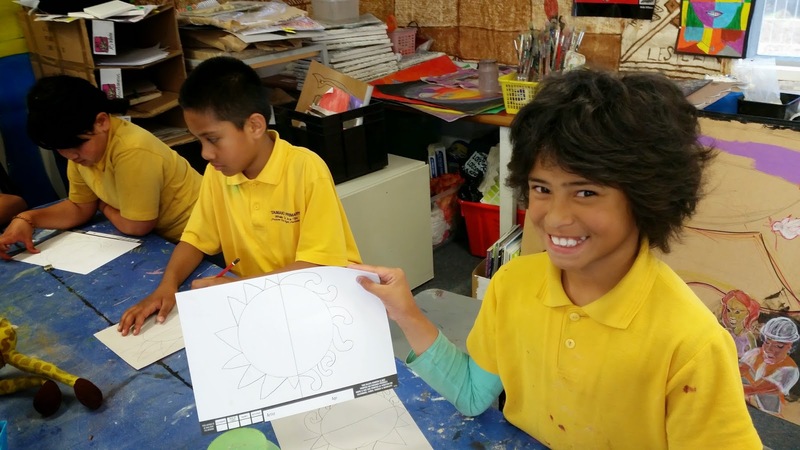 Today Room 4 came to the Art Room to prepare their art for the calendar fundraiser that Tamaki Primary are doing this term. 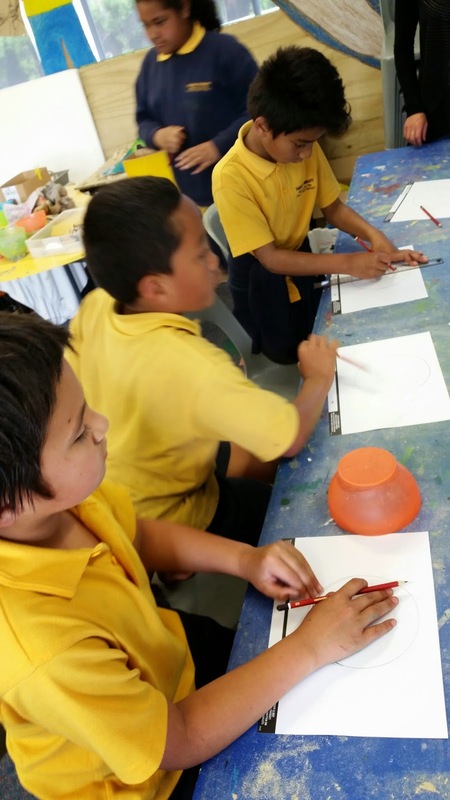 It was really exciting to work together to begin to create BEAUTIFUL pieces of art. We are focusing on using hot and cold colours. Our art media today was sketch pencils and vivids for outlining. 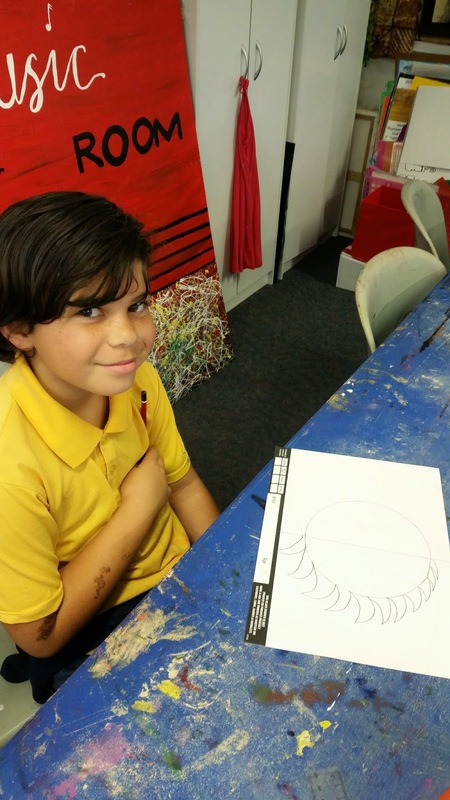 Next session we will be using oil pastels to fill our artwork in. The artist we used for inspiration was Pablo Picasso. We discussed how Picasso likes to mix up emotions, colours and facial features in his artwork to make it look interesting for his audience.